Mineral Point has a knack for curious events. 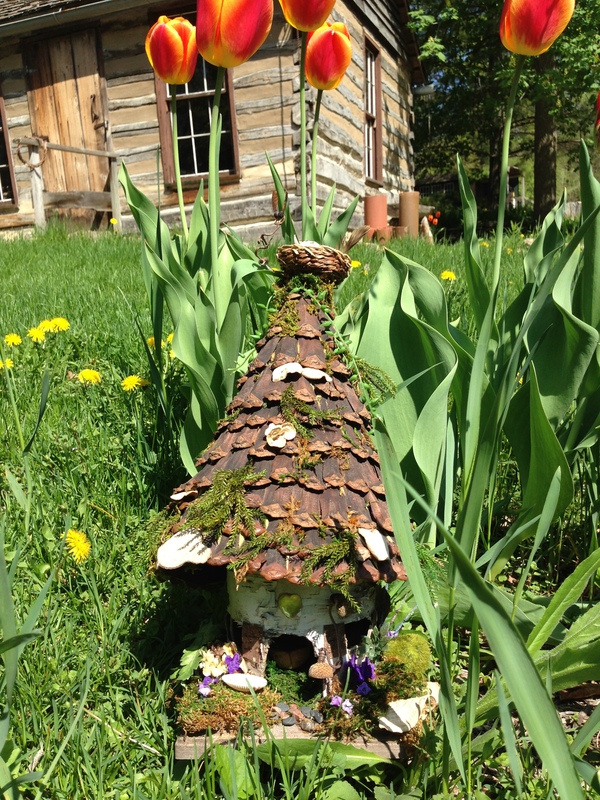 This weekend’s Tour of Fairy Homes is the perfect example. It’s a hard one to describe. So, let me ask you some questions. Do you ever pick up an acorn and think the pointy end looks like a nose and the top looks like a hat? Do you ever look at a eucaplyptus leaf and think it looks like a fairy wing? Well, if that type of thinking never crosses your mind then you should expand your horizons and come to Mineral Point’s Shake Rag Alley this weekend, Saturday and Sunday 9-5 May 25th and 26th for the 2nd Annual Tour of Fairy Homes. These enchanting little homes will be hidden throughout the 2.5 acres of the Shake Rag campus. Finding the homes is half the fun! It’s even more fun if you bring a small child to help with the hunt, but adults without children are welcome too. 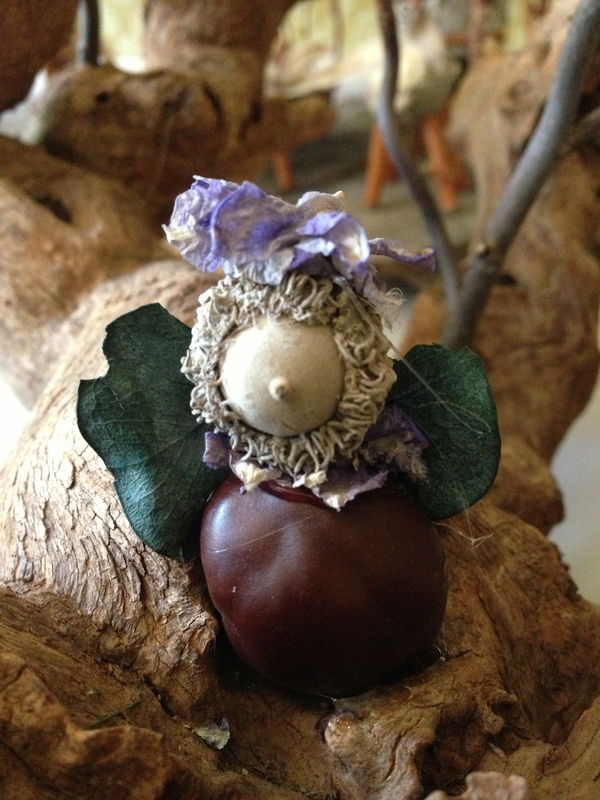 This fundraiser includes a silent auction of fairy homes, fairy home building, lemonade and cookies. Admission is free for children 11 and under and $5 for ages 12 and older. The fairy home building option is $20 and includes all supplies. For more information, visit www.ShakeRagAlley.com or tune in Thursday morning (May 23rd) for “Wake-Up Wisconsin” on WKOW, Channel 27 at 6:25 am to watch Dani Maxwell interview Shake Rag Alley’s Di Sterba and Courtney Henson about the Tour of Fairy Homes. This entry was posted in Entertainment, Family and tagged Courtney Henson, Di Sterba, Shake Rag Alley, Tour of Fairy Homes, Wake Up Wisconsin. Bookmark the permalink.